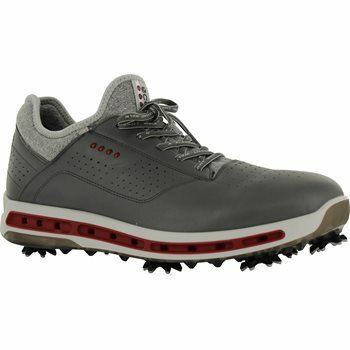 What you put on your feet matters! 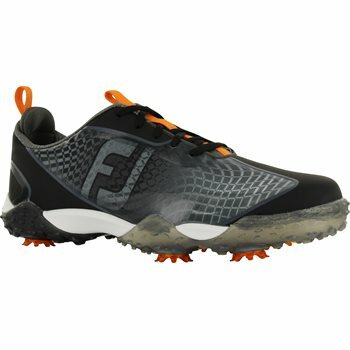 You're going to be doing a lot of walking on an 18-hole course (unless you rent a cart, but still...), so you want your golf shoes to fit right, stay dry, and grip the ground so you aren't dancing around like a fool when you swing. 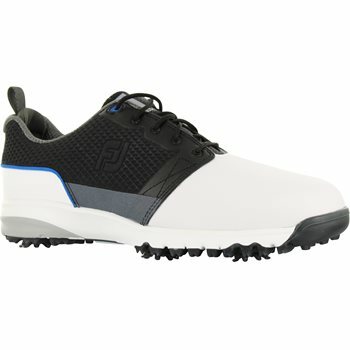 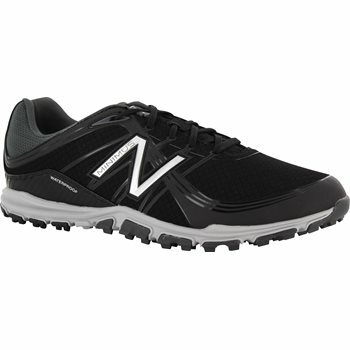 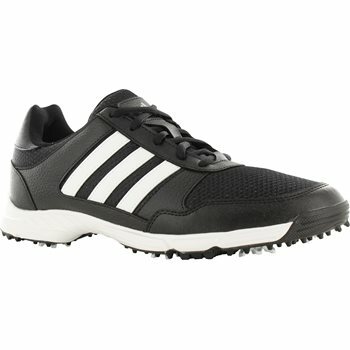 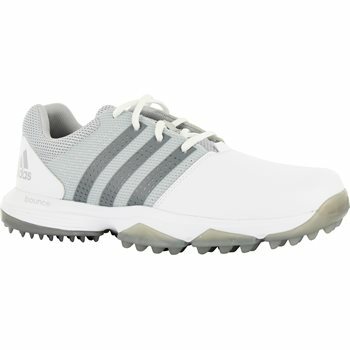 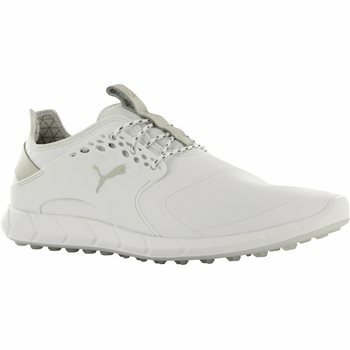 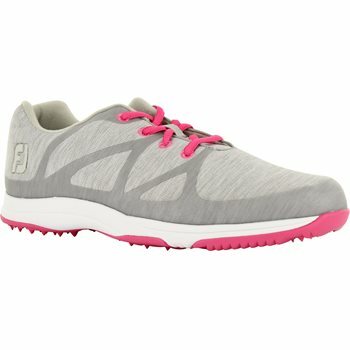 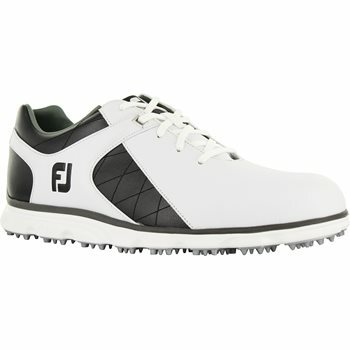 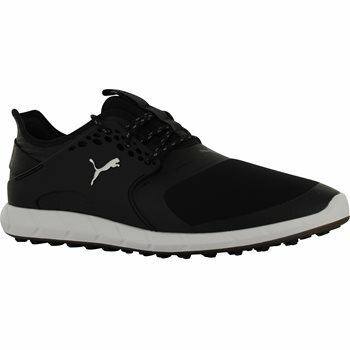 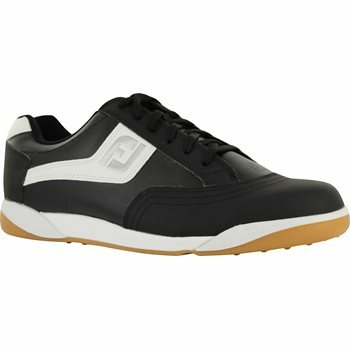 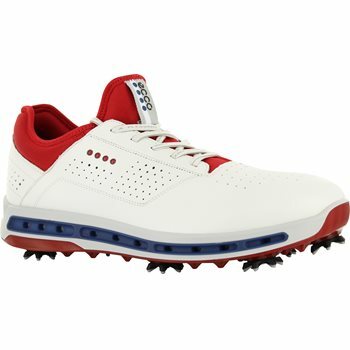 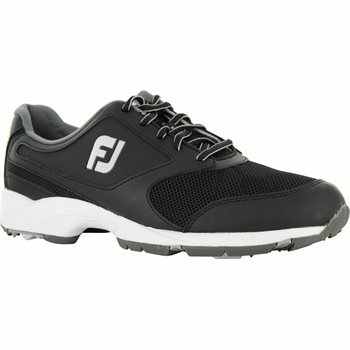 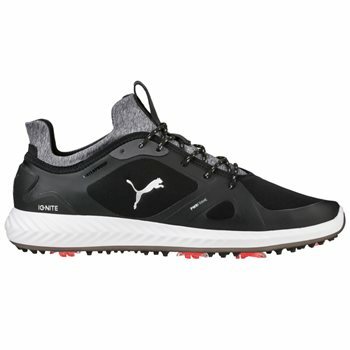 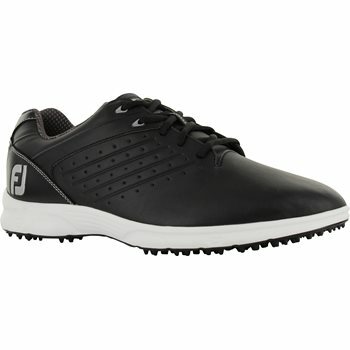 Whether you go for golf shoes that look like sneakers, or the more traditional two-tone wingtips, we got you covered with golf shoes from Footjoy, Puma, Nike, Adidas and more.